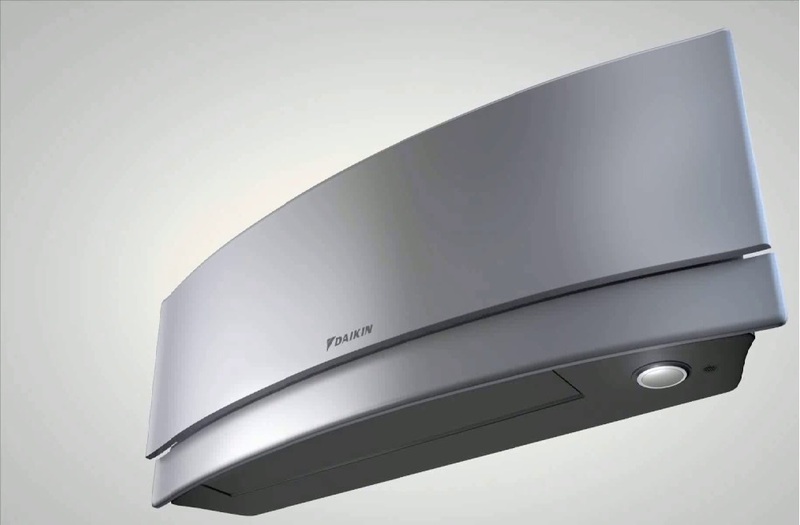 Vent Axia heat recovery ventilation - Whole house ventilation. Delta T can design, supply and install your Vent Axia whole house heat recovery ventilation (MVHR) system, specifically tailored to the size and layout of your property. When comes to cutting edge technology Vent Axia are at the forefront of ventilation with their extensive range of MVHR systems, there’s sure to be a perfect solution for your project. These MVHR units are small enough to fit in a kitchen cupboard with integrated digital controls for easy installation, a whole house heat recovery system with up to 94% energy efficiency An easily accessible heat recovery cube protected by two removable EU3 filters. Two Lo-Carbon Energy Saving EC/DC motorised fans ensures long life (typically over double the life of an AC motor) and lowest possible energy use. Fully insulated construction with built-in condensation drain connection. High efficiency, compact, SAP Appendix Q eligible, residential Mechanical Ventilation with Heat Recovery unit. With Summer Bypass. A heat recovery ventilation system fitted by Delta T maintains the air tightness of the structure whilst providing continuous balanced ventilation throughout the dwelling. The energy efficient healthy way to ventilate your property. High efficiency, compact, SAP Appendix Q eligible, residential Mechanical Ventilation with Heat Recovery unit. With Summer Bypass and Integral Built-In Humidistat. High efficiency, compact, SAP Appendix Q eligible, residential Mechanical Ventilation with Heat Recovery unit. Features Summer Bypass and Telescopic Cooker Hood with white painted fascia. Hood incorporates fire damper and thermal overheat trip. LEFT hand model (with ducts to atmosphere on the left of the unit). High efficiency, compact, SAP Appendix Q eligible, residential Mechanical Ventilation with Heat Recovery unit. 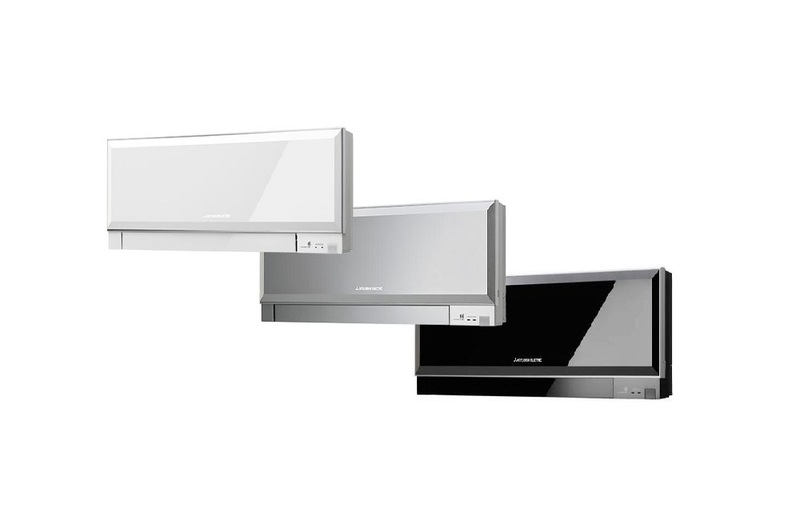 Features Summer Bypass and Telescopic Cooker Hood with brushed aluminium fascia. Hood incorporates fire damper and thermal overheat trip. LEFT hand model (with ducts to atmosphere on the left of the unit). High efficiency, compact, SAP Appendix Q eligible, residential Mechanical Ventilation with Heat Recovery unit. Features Summer Bypass and Telescopic Cooker Hood with white painted fascia. Hood incorporates fire damper and thermal overheat trip. RIGHT hand model (with ducts to atmosphere on the right of the unit). High efficiency, compact, SAP Appendix Q eligible, residential Mechanical Ventilation with Heat Recovery unit. 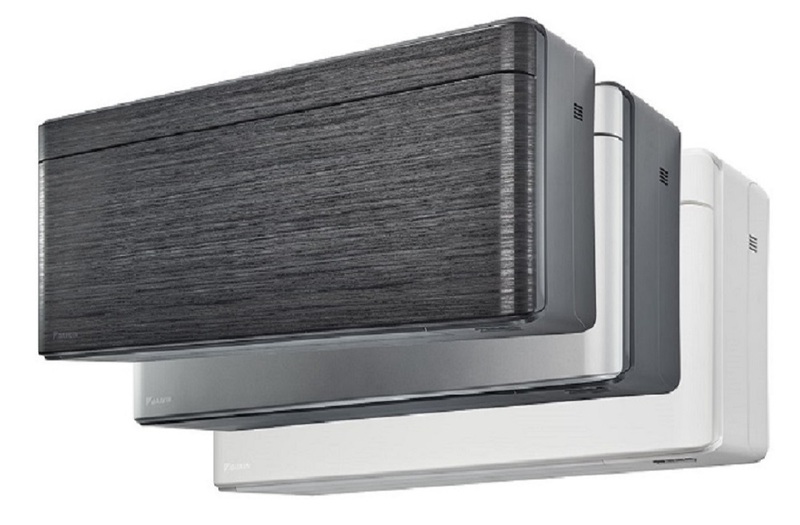 Features Summer Bypass and Telescopic Cooker Hood with brushed aluminium fascia. Hood incorporates fire damper and thermal overheat trip. RIGHT hand model (with ducts to atmosphere on the right of the unit). Compact and recognised in SAP Appendix Q, the Lo-Carbon Sentinel Kinetic CWH L is a highly efficient mechanical ventilation (with heat recovery) unit supplied with a White Cooker Hood. This model is supplied left handed. Please note that this unit cannot be handed on-site. Compact and recognised in SAP Appendix Q, the Lo-Carbon Sentinel Kinetic CWH L is a highly efficient mechanical ventilation (with heat recovery) unit supplied with a Brushed Aluminium Cooker Hood. This model is supplied left handed. Please note that this unit cannot be handed on-site. Compact and recognised in SAP Appendix Q, the Lo-Carbon Sentinel Kinetic CWH L is a highly efficient mechanical ventilation (with heat recovery) unit supplied with a White Cooker Hood. This model is supplied right handed. Please note that this unit cannot be handed on-site. Compact and recognised in SAP Appendix Q, the Lo-Carbon Sentinel Kinetic CWH L is a highly efficient mechanical ventilation (with heat recovery) unit supplied with a Brush Aluminium Cooker Hood. This model is supplied right handed. Please note that this unit cannot be handed on-site. High efficiency, compact, SAP Appendix Q eligible, residential Mechanical Ventilation with Heat Recovery unit. When you need to install within a ceiling void or low loft space then the Vent Axia Sentinel Kinetic Horizontal range is designed for just such environments, available from Delta T just a phone call away! High efficiency, compact, horizontal, residential Mechanical Ventilation with Heat Recovery unit. High efficiency, compact, horizontal, residential Mechanical Ventilation with Heat Recovery unit (humidity sensor version). Delta T can supply and install all of the above high efficiency Vent Axia MVHR range with a host of features from fully automated systems you can fit and forget, to manual boost switches and a host of sizes and configurations to suit your property and budget. Delta T can also offer full whole house heat recovery ventilation maintenance and repair service to all makes and models of Vent Axia MVHR system. Contact our help desk at Delta T Services where we will be pleased to offer you a complete start to finish service for all your Vent Axia MVHR needs. Delta T Services the number one heat recovery ventilation systems in Essex and London.